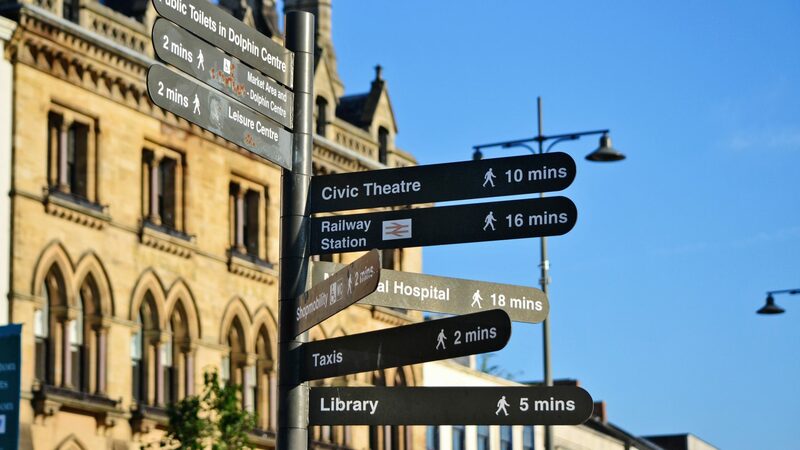 The North East of England has some fantastic features to offer those wanting to move their career. 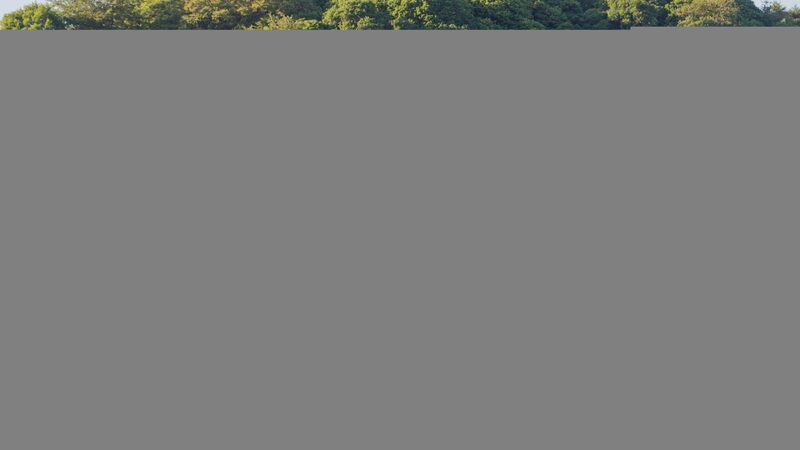 The North East is one of England’s hidden gems offering a mix of modern cosmopolitan and historic culture that promises to be a great place to make your next career move. It’s cheaper! The North East has been named as the most affordable region in the country for future property prices. 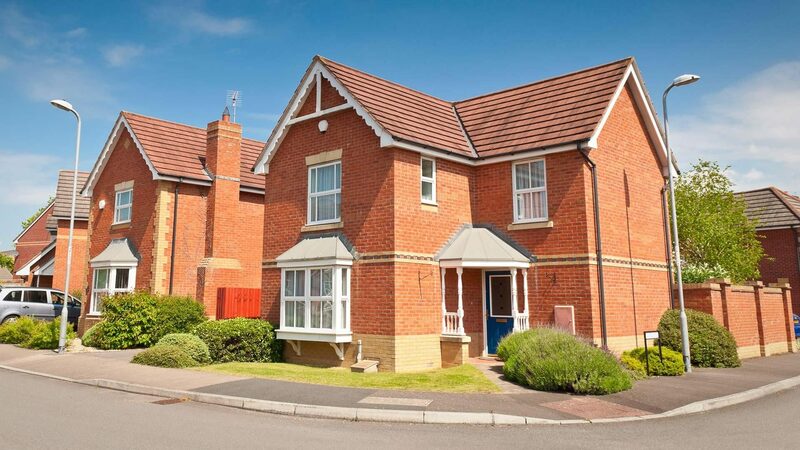 With the average house price at £132,000, you’ll be sure to find the perfect home for you. 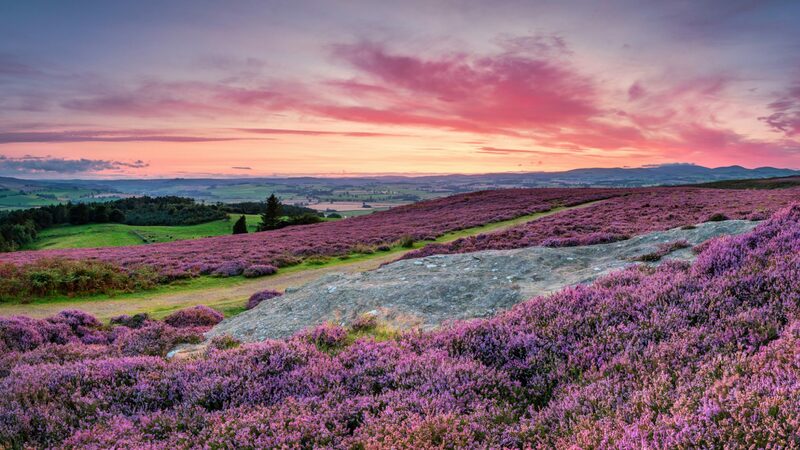 We have some of the best countryside, right on our doorstep including the North Yorkshire Moors and Yorkshire Dales. You will find there is plenty to do on a weekend if you are a keen cycler, enjoy walking, or maybe just a picnic with the family. 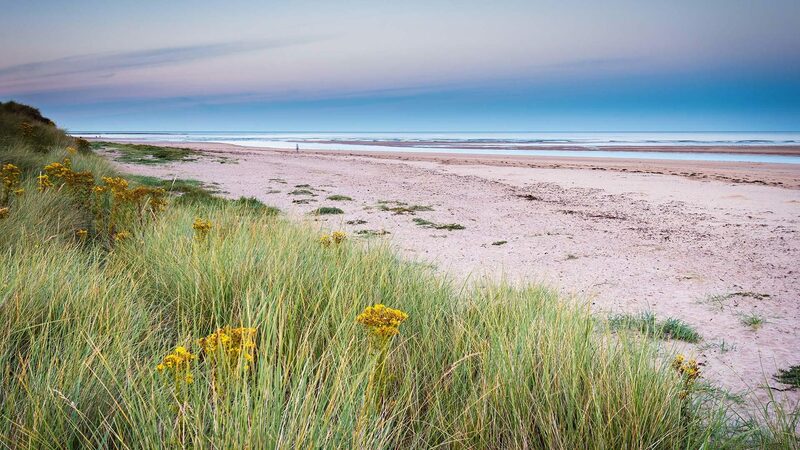 The North East boasts some of the most beautiful beaches in the UK. Take a boat trip offshore, surf in the sea, or simply enjoy fish and chips followed by an ice cream! 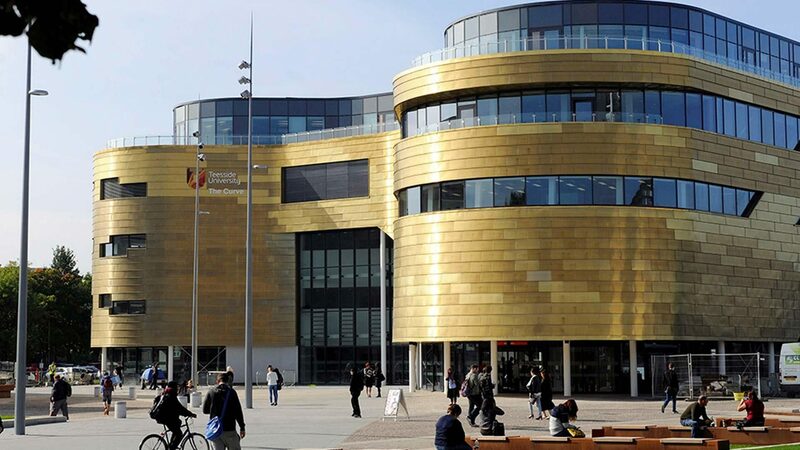 The North East boasts a range of top performing schools, and 5 local universities at Teesside, Sunderland, Newcastle, Durham and Northumbria. CPI’s sites are all less than 30 miles travelling distance from each other, which makes it much easier to get to work and to travel offsite. CPI’s Biologics facility is just a short walk from Darlington train station, which provides excellent transport links across the UK. The North East has an abundance of culture across music, arts and sports. Join audiences for performances at our many stadiums, theatres, galleries, festivals and public sporting events. The Durham Brass Festival and Newcastle’s Great North Run to name a few are not to be missed! 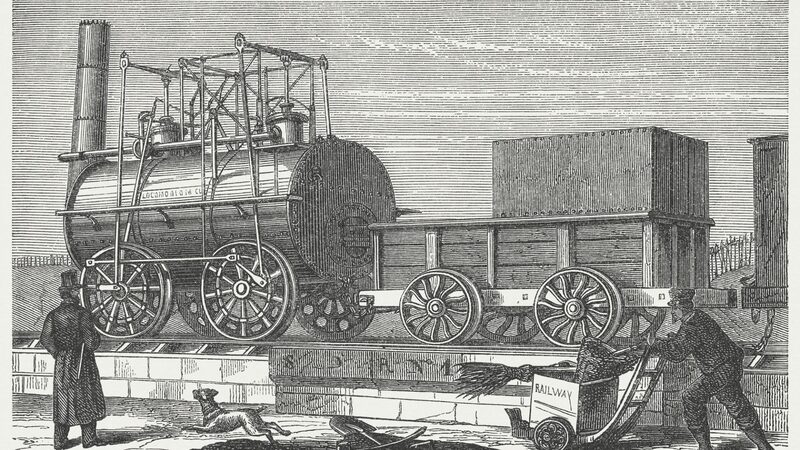 The North East has spawned many brilliant people, ideas, inventions and innovations that are responsible for changing the world including the first public railway, hydraulics, hydroelectricity and the first incandescent light bulb. Did you know Apple’s Chief Design Officer Jonathan Ive and film director Ridley Scott are from the North East?